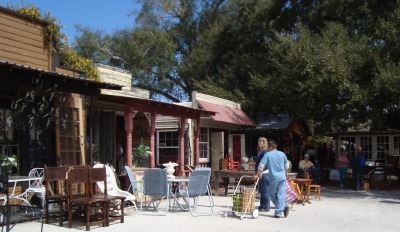 Oh, what a fabulous day at Renninger's Twin Markets in Mount Dora, Florida! Today was their first "Fall in the Field Show." 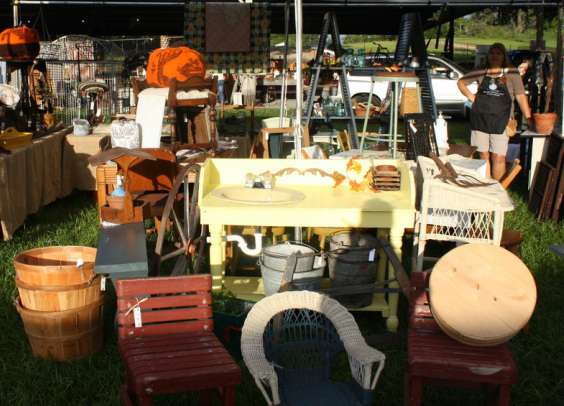 Over 70 vendors set up across the field, some joined the show from as far as Ohio. 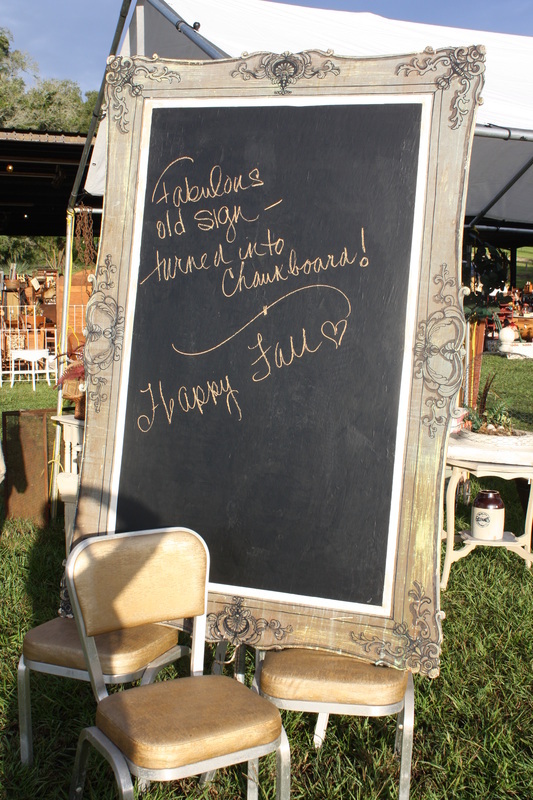 Each filled with wonderful antiques and Fall decor. 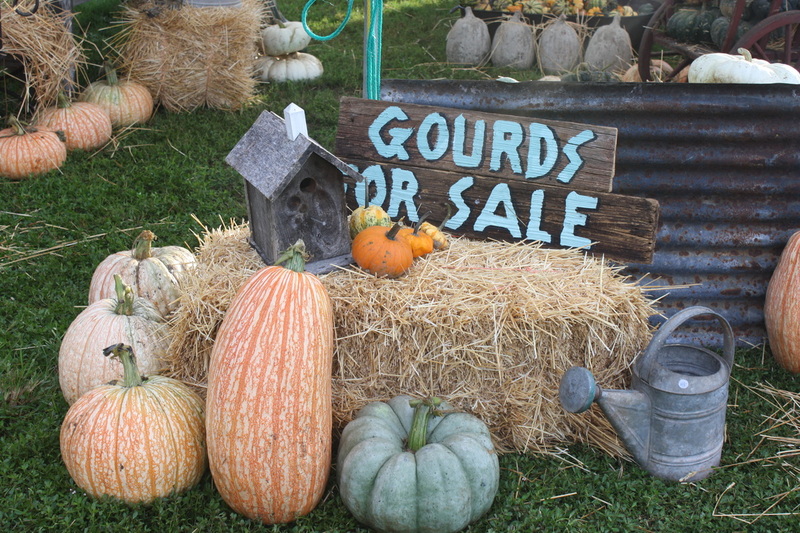 Hites Heirloom Pumpkins from Ohio, brought an unbelievable selection of gourds and pumpkins. 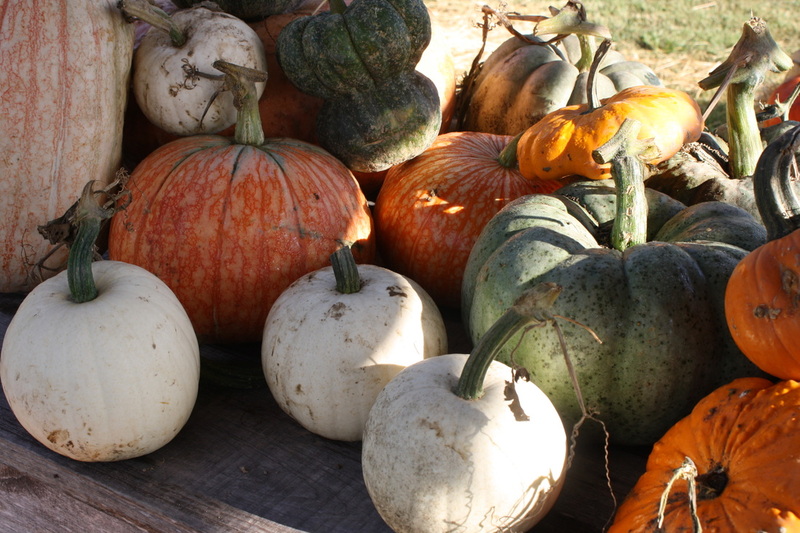 White, orange and even green pumpkins! 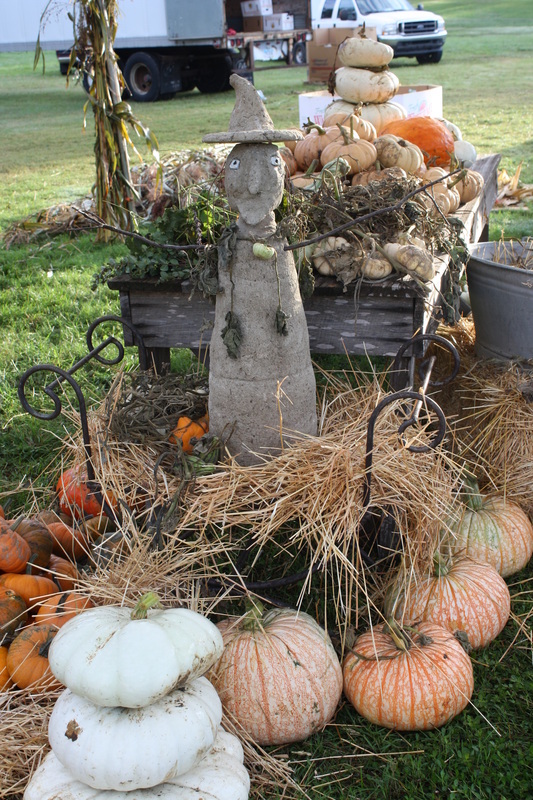 Hite's Heirloom Pumpkins can be found on Facebook please like their page. 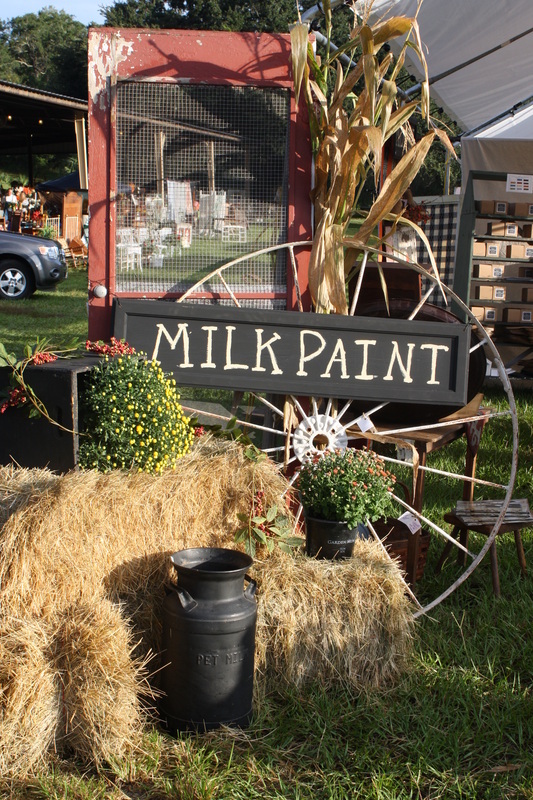 Local shop owner Dawn, of "When Pigs Fly Again" introduced her new line of milk paint. 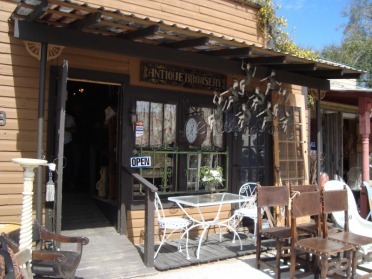 Prism who has a sweet little store at "The Street of Shops" at Renninger's had lots of wonderful furniture. 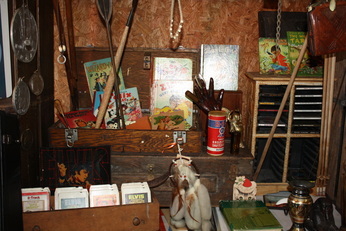 She was joined by Anne of Pattie Anne's Vintage Land with her handcrafted crows and Jultiques of Renningers. 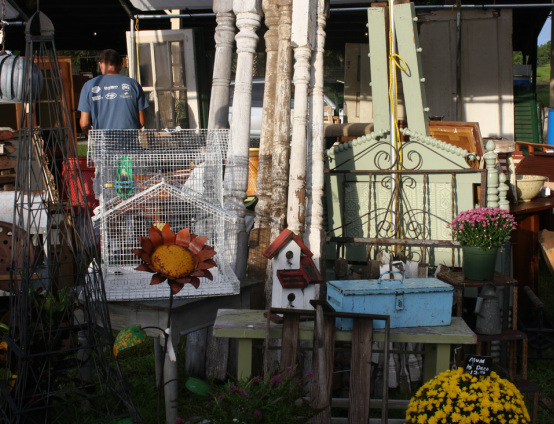 Patty of Cottage Garden & Gifts, had vintage birdhouses and architectural decor. 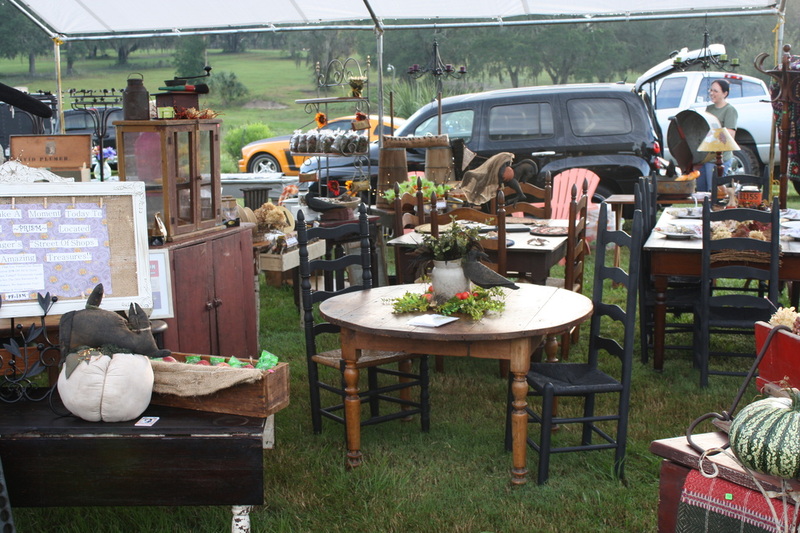 Kathy of Fallen Barns Antiques had a wide array of furniture. Visit her year round in the Street of Shops. 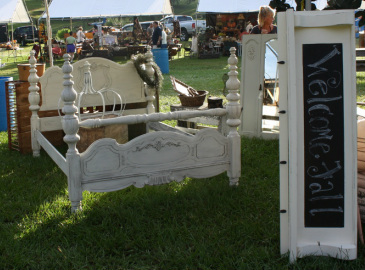 I love the shabby bed and chalkboard signs from Evergreen Designs. 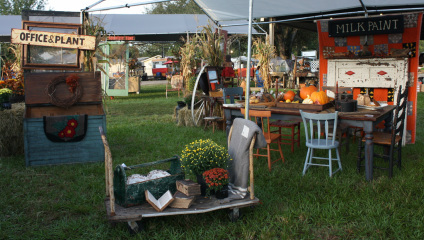 There was so much to see at the "Fall in the Field Show," too much for just one blog entry, so visit this special page created just for this wonderful day. 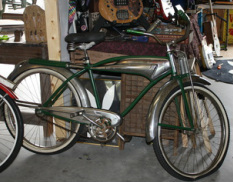 when you visit Renninger's Antique Market. First stop the "Street of Shops," which just happens to be one my favorite places. 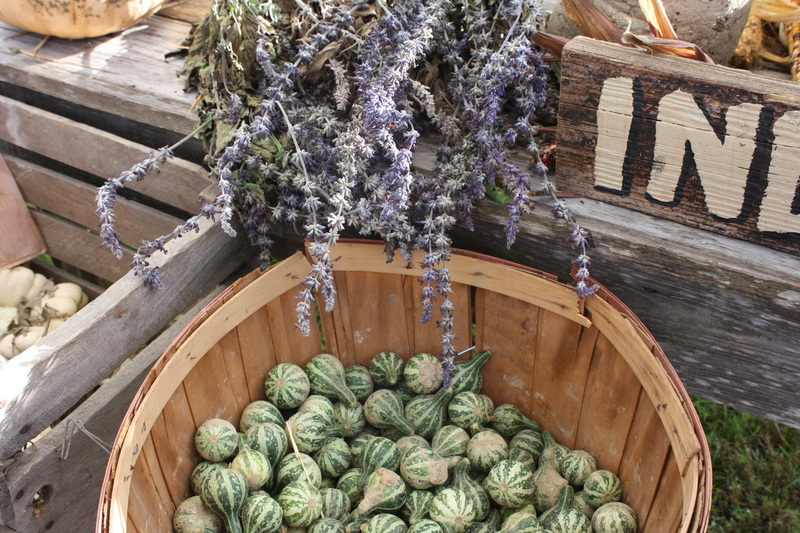 Look at this sweet garden that surrounds this shop....just lovely! 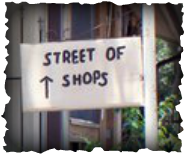 Small unique shops line the street. 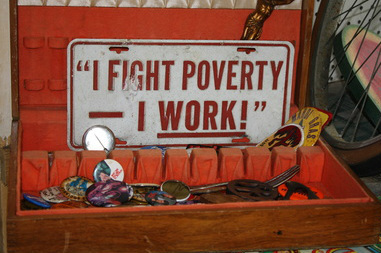 Each one offering the most wonderful antiques.